Please join our gathering Wednesday, September 26th. Social hour begins at 6:00 pm followed by a potluck dinner at 6:30. Everyone is asked to bring an appetizer, entrée, or dessert for 8 to 10, your tableware, and beverage of your choice. Water, coffee and tea will be available. 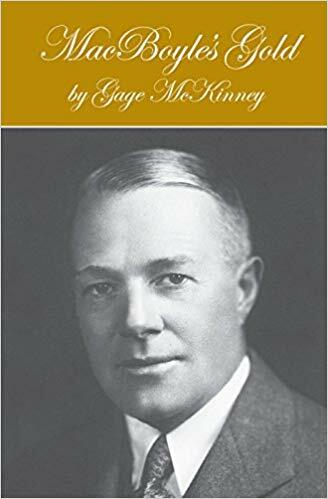 This month our program is presented by author and historian Gage McKinney. He will be talking about his new book, McBoyle’s Gold, about a Cornish mining engineer and his many adventures in the Gold Country. In honor of our guest, your Cornish Pasties would be welcome.